Buffer acted quickly. No one likes to languish, wondering whether a company is aware of a problem and has definite plans to fix it. Buffer was right on top of things, responding to the problem within about an hour and letting its community know it was pausing posts and working on a fix. This stops people from panicking and speculating about what’s to come. Buffer apologized—multiple times. There’s nothing worse than a company that just doesn’t seem to care how much it inconveniences its customers. Sometimes, it almost seems as if companies are afraid to admit responsibility. Did Buffer want its accounts hacked? Of course not. But it repeatedly apologized and let its users know it understood their anger and frustration. In fact, the CEO got right out there and apologized again and again. Buffer provided frequent updates. The waiting is just killer. People want to know when they can expect a resolution. Buffer not only offered frequent, specific updates about what the company was doing to fix the problem, but it also provided these updates on multiple outlets, including its blog, Twitter, and Facebook. This ensured that its customers could easily find the updates without having to dig for them. Responsiveness counts. 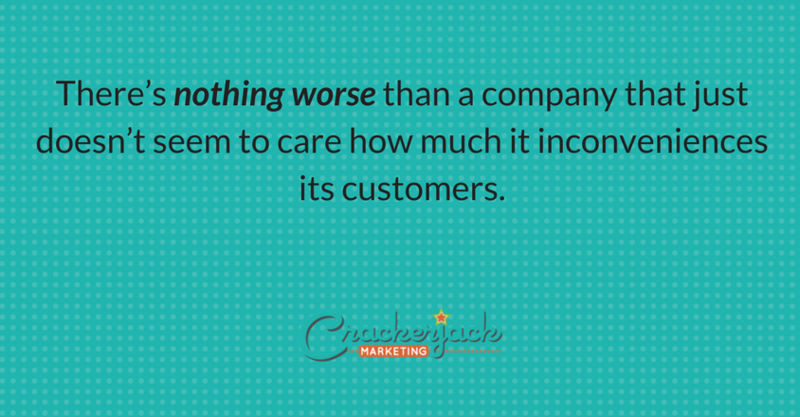 Sometimes customers feel like they’re shouting questions to the wind, and nothing annoys a customer faster than feeling ignored. Buffer not only took the time to answer hundreds of tweets during the crisis, but it also continued to respond even after the problem was solved. They let a whole week go by before it apologized to its users. 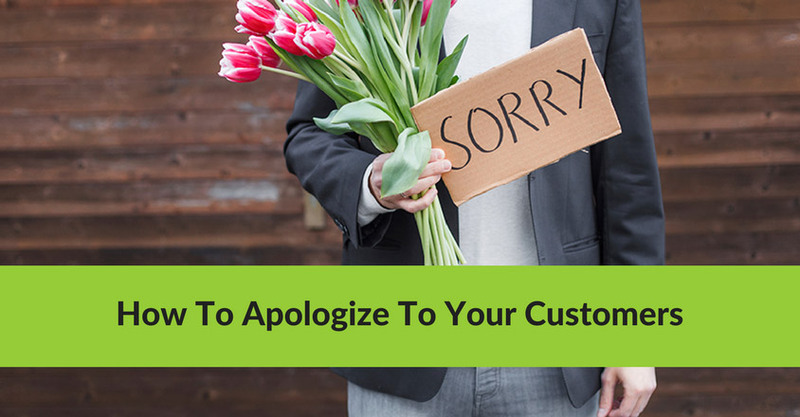 Their apology seemed grudging and insincere; it was included at the very bottom of a super-short post explaining how the company planned to prevent hackings going forward. They didn’t encourage users to reach out to them if they had concerns. They failed at keeping users updated on the progress towards a resolution. 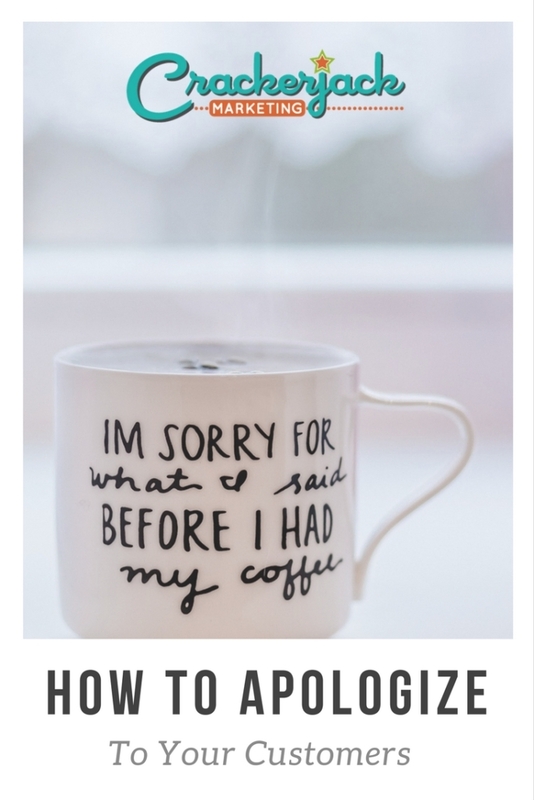 Hopefully you’ll never need to make this kind of apology – but if you do, now you know, there’s a right way and a wrong way!